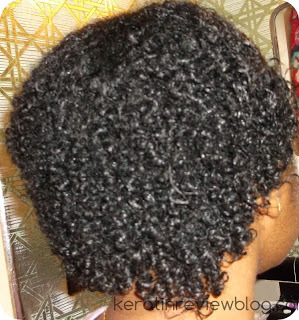 Since I have very fine hair, I was looking for a way to help bulk up my hair and give it a fuller look. 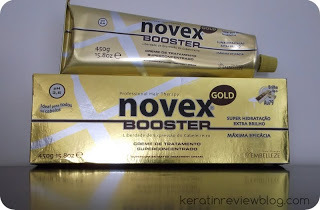 I stumbled across this hair product because it was cheap and the reviews deemed it very effective. I was so excited about it, I went ahead and purchased a few bottles! The packaging is very straightforward and plain. There is definitely no frills about it! This is not a real issue but I wouldn’t want these bottles to be on my vanity display. LOL I do like how small the bottles are though. They are a nice convenient size for the price. The product itself was like a thick yellow custard. It smelled fresh and clean which is something I really enjoyed. Ingredient wise,its not really “natural” as it contains mineral oil and parabens.Surprisingly, it does not have any cones but it is superb for detangling! For the most part I used this for co washing. I noticed that it took a lot of product to make my hair feel soft. 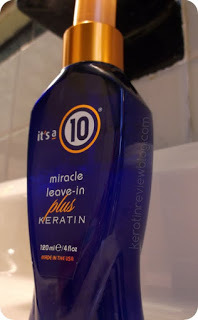 The good part is that after about 3 minutes, my hair was delectably soft, shiny and easy to run my fingers through. 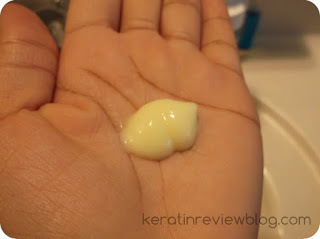 I loved the results and how little time it took to feel the conditioner working! I also tried it as a leave in and for that it worked surprisingly well! The only downside was that the product would take forever to air dry and my head would stay wet for a long time. Other than that I really liked it as a leave in! 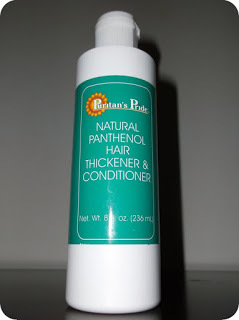 As for thickening I am not really sure this thickened my hair or not. The other pros to this conditioner make this not really important because I really enjoyed the conditioner for my co washes! 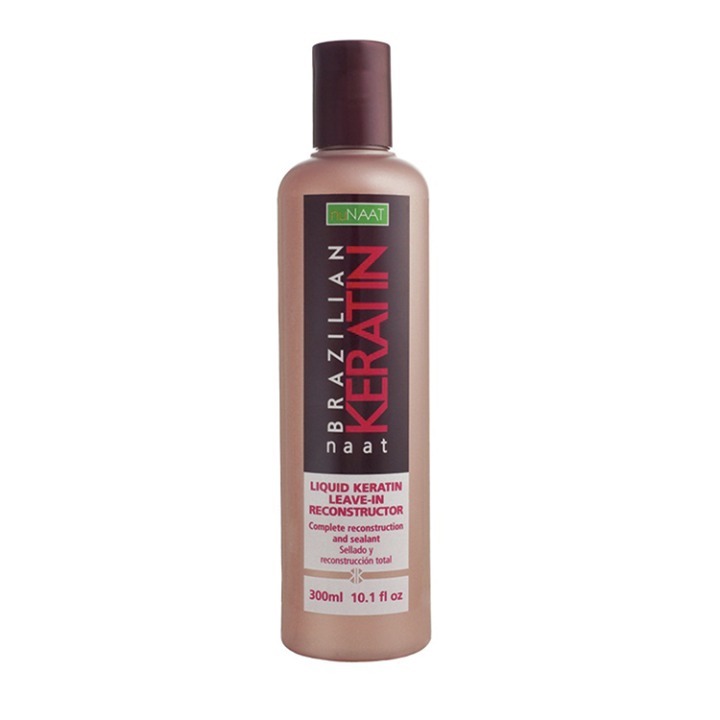 Unfortunately this product seems to have been discontinued by Puritan pride so I cannot repurchase! Why do companies seem to always discontinue the good stuff!